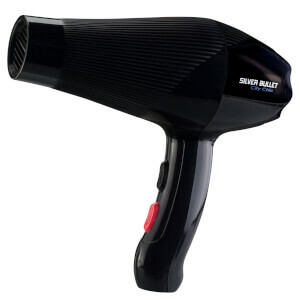 Professional hair dryers offer faster styling and that’s exactly what you get with the Silver Bullet Black Velvet Hairdryer. 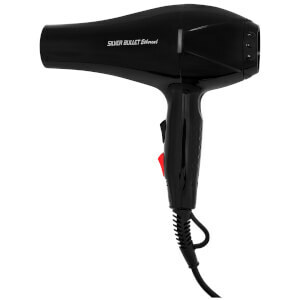 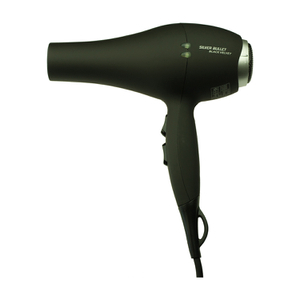 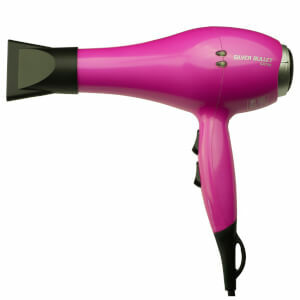 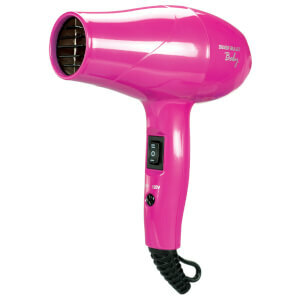 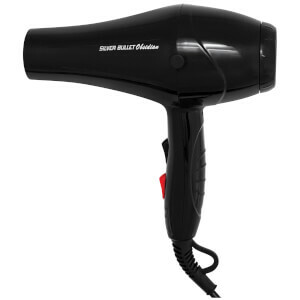 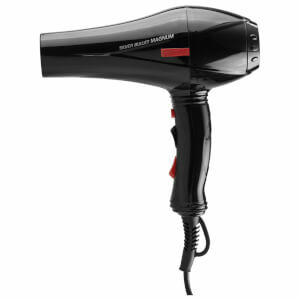 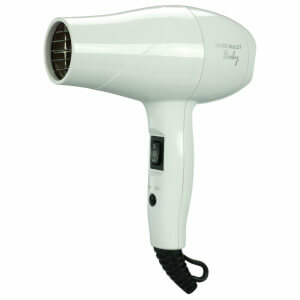 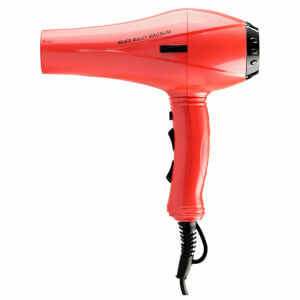 At a super hot 2000 watts, this powerful dryer delivers results as sleek and luxurious as black velvet. 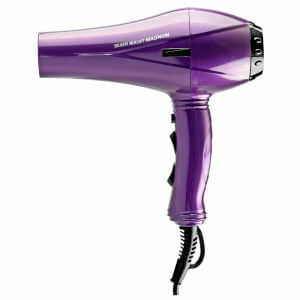 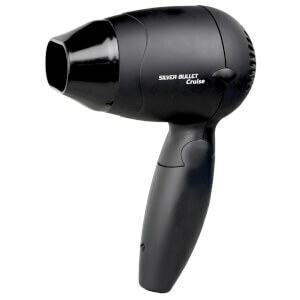 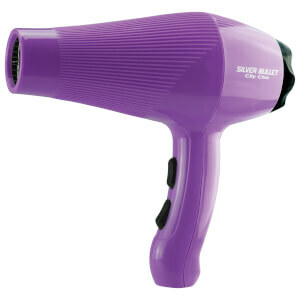 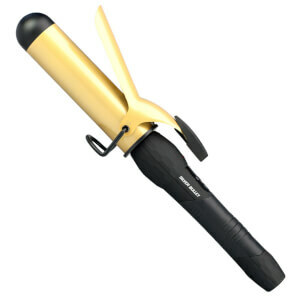 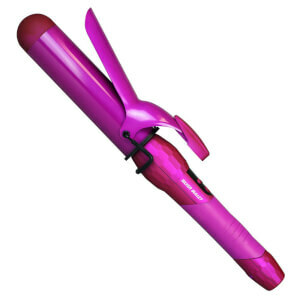 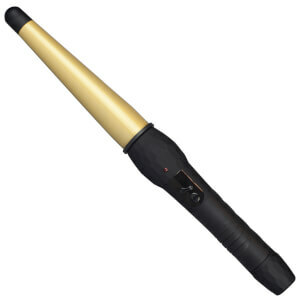 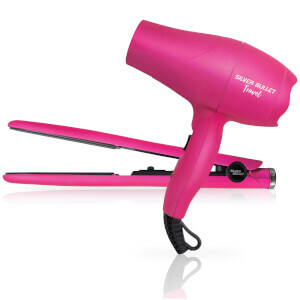 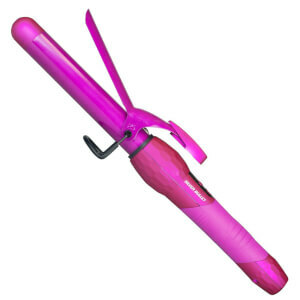 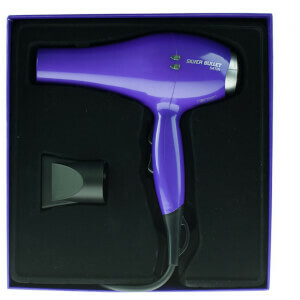 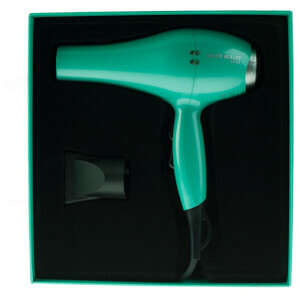 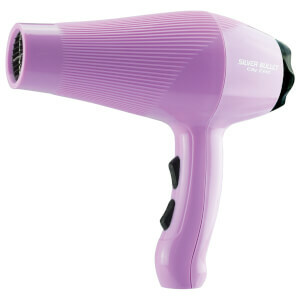 Superb balance and chic aesthetics make this your best hair dryer yet! 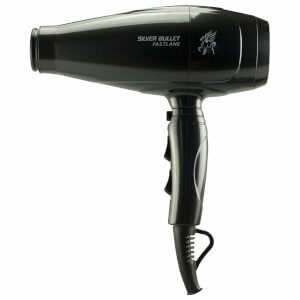 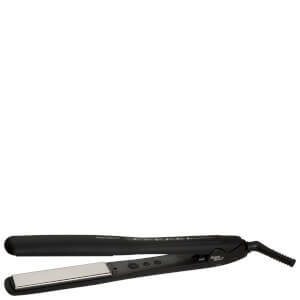 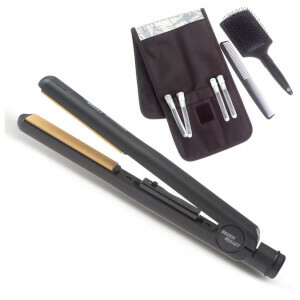 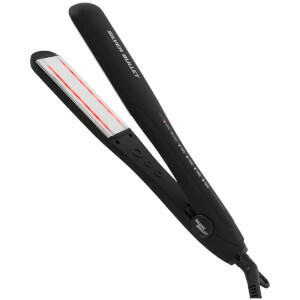 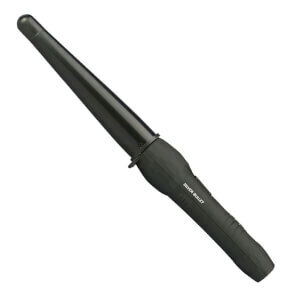 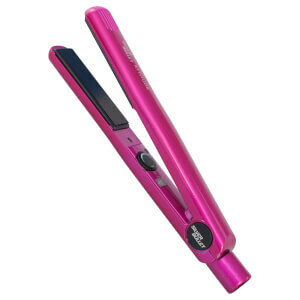 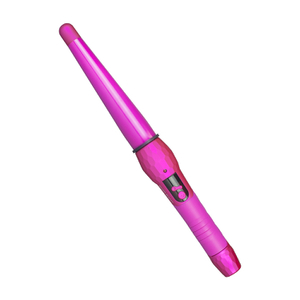 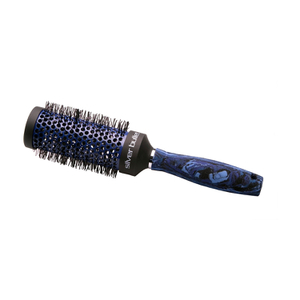 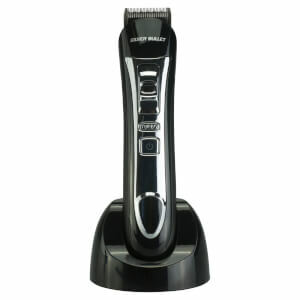 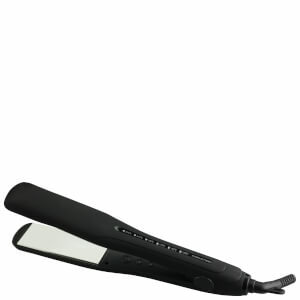 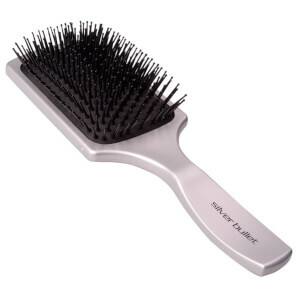 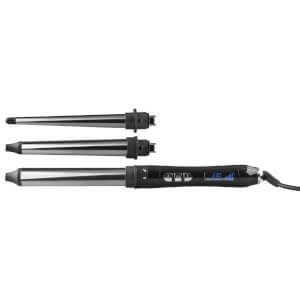 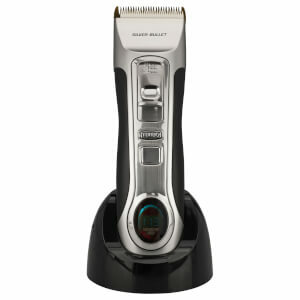 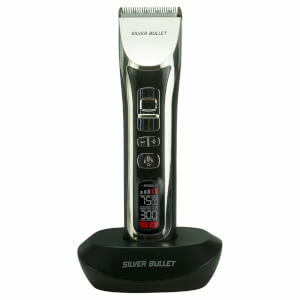 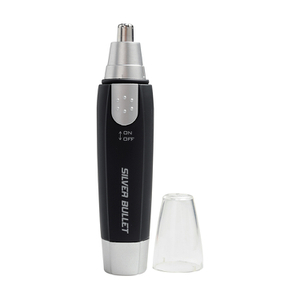 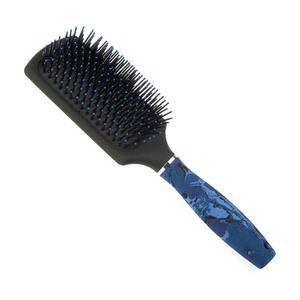 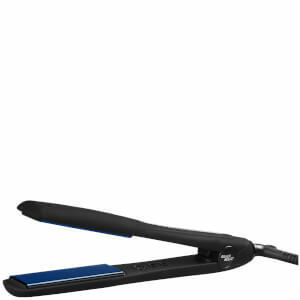 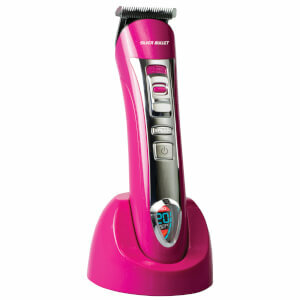 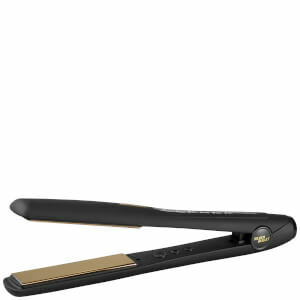 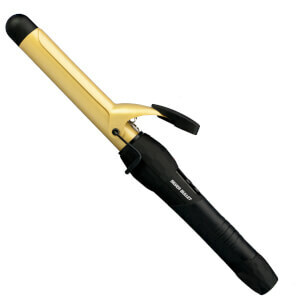 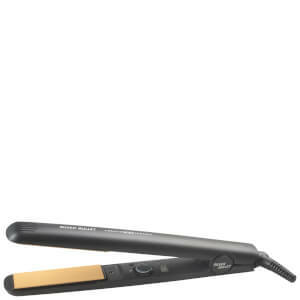 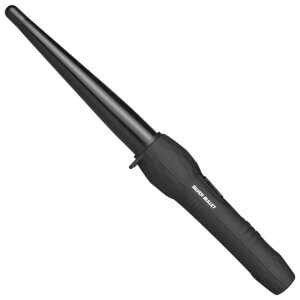 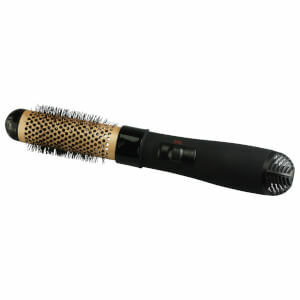 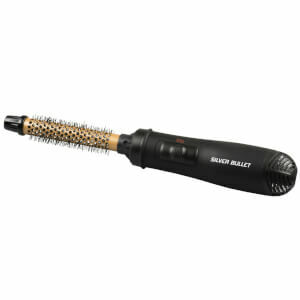 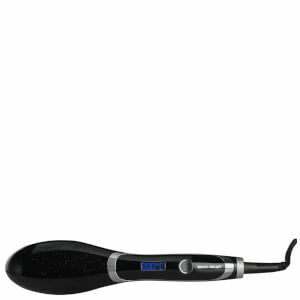 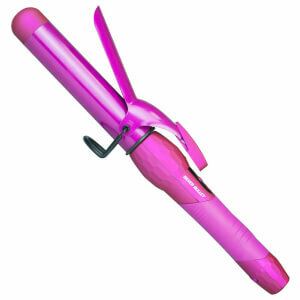 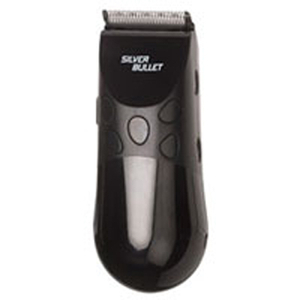 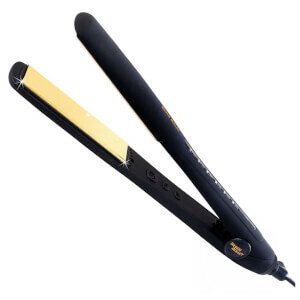 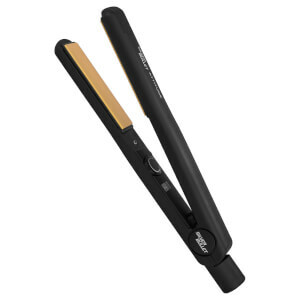 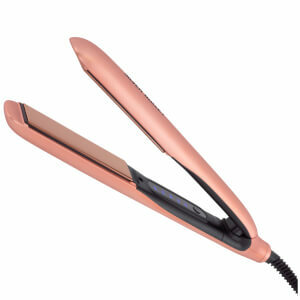 Silver Bullet was made to give you salon quality, speed and style in the comfort of your own home. 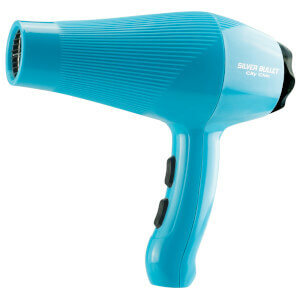 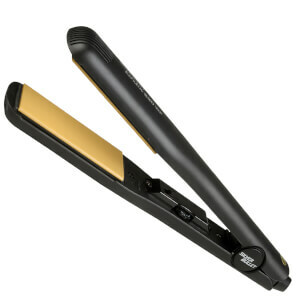 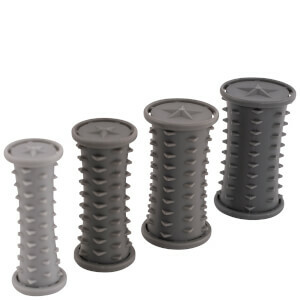 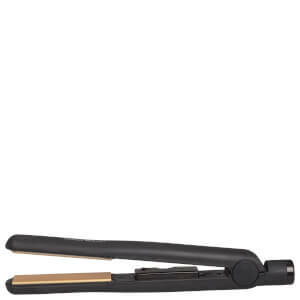 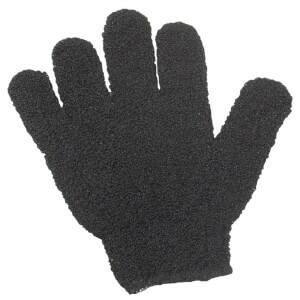 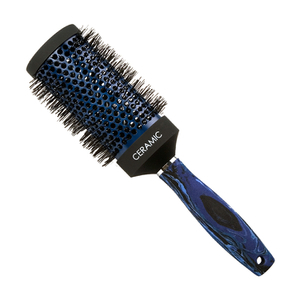 Now its easy to get that salon look all day, every day.